Jervis Bay has an abundant underwater life. There are beautiful, untouched sponge gardens supporting a vast array of life, such as sea baskets, starfish, nudibranchs, pygmy leatherjackets, Red Indian fish, weedy sea dragons, seahorses, numerous rays, blue groper and much more. There are giant underwater boulders, which hide giant cuttlefish, Port Jackson sharks, blue devil fish and wobbegongs. There are underwater cliffs and cracks, and there are drop-offs and large caves to explore. There are big schools of yellowtail and old wives, while dolphins frolic in the bow waves of boats. 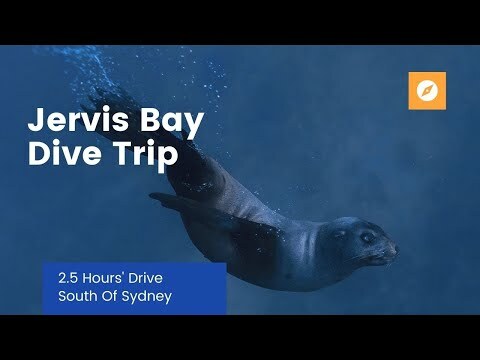 Occasionally Australian fur seals come into the bay. 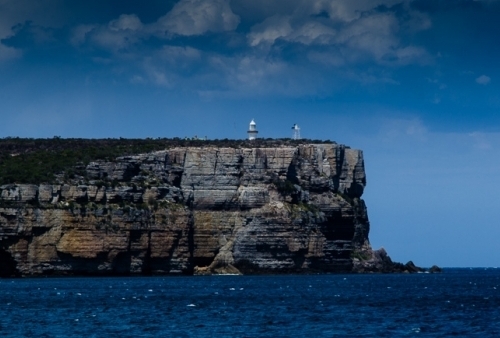 The underwater scenery and life of Jervis Bay simply have to be seen to be believed. Minimum certification To join this trip the minimum level is PADI Advanced Open Water. During the weekend it is possible to do your PADI Advanced Course at a discounted rate of $300. The price does not include transport or equipment hire (scuba equipment, BCD, regulator, weights, wetsuit and tank), which can be hired for a discounted rate for the two days.